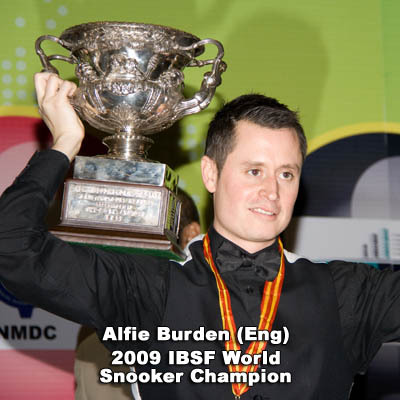 Stephen Harrison is the founder of the UK Snooker Awards which is the only national accredited snooker programme. "Steve's snooker lessons are top class he's a great coach his sessions are really in depth and he is truly an inspiration. Steve knows the game inside out, he motivates you and gives you self belief"
All coaching is undertaken on top quality championship snooker tables with tv lighting and under table heaters in a quiet and relaxed atmosphere.